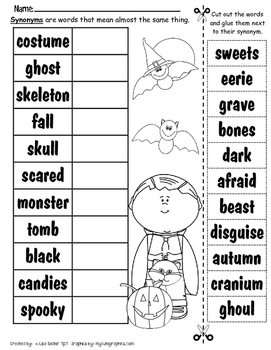 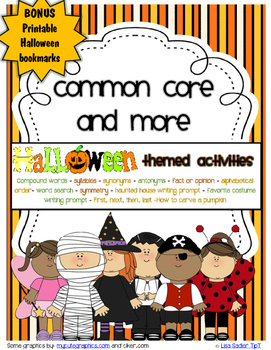 This packet contains a variety of ELA activities to help reinforce skills all with a Halloween theme. 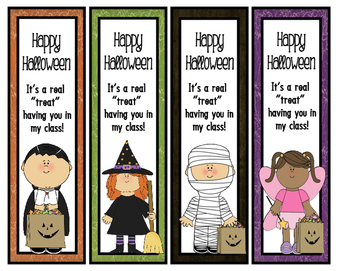 IN ADDITION YOU RECEIVE FOUR DIFFERENT BOOKMARKS, PERFECT TO GIVE AS A "GIFT" ON HALLOWEEN. 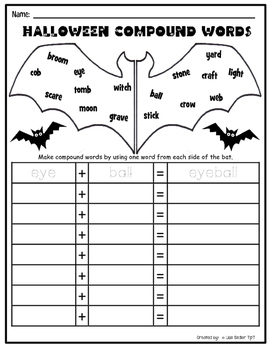 Please download the preview for a close look!